Jerseys, Mugs, Books, Hockey Pucks... and more! 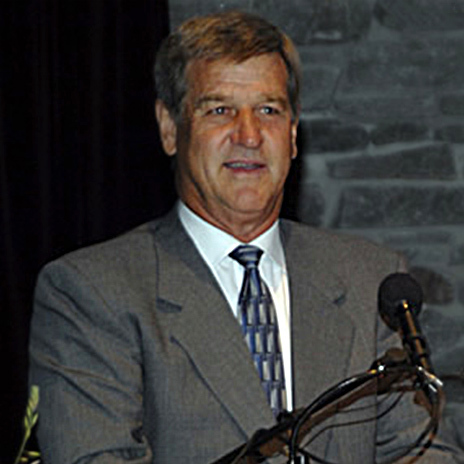 Thank you for visiting the Bobby Orr Hall of Fame website. By exploring the many links provided on this site you will be able to gain a feeling of what it is that makes our Hall of Fame so unique. Located alongside the Stockey Centre for the Performing Arts in my hometown of Parry Sound, Ontario, the Hall has a wonderful collection of past and present sports information that will appeal to a wide range of people. Whether it’s the Trophy room, Coaches corner, or Hometown zone, all of our visitors will find something of interest to read and learn about.